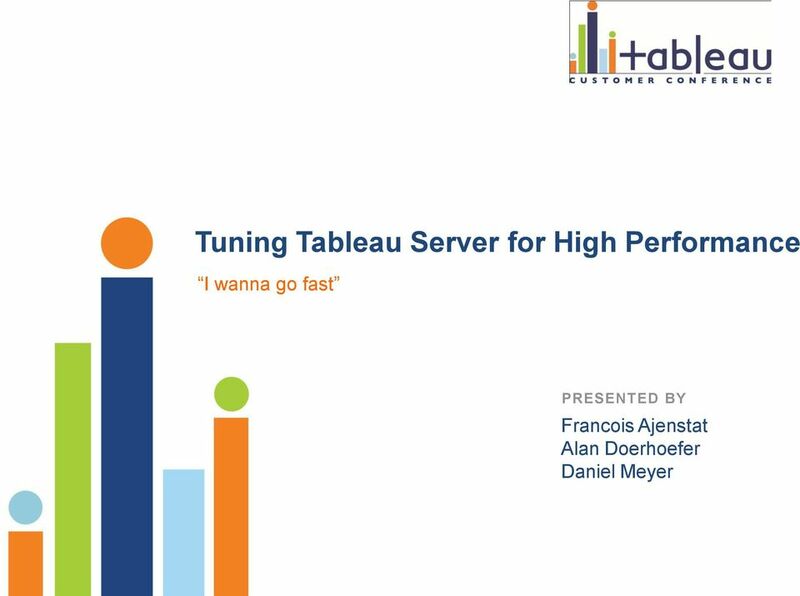 Download "Tuning Tableau Server for High Performance"
2 Agenda What are the things that can impact performance? 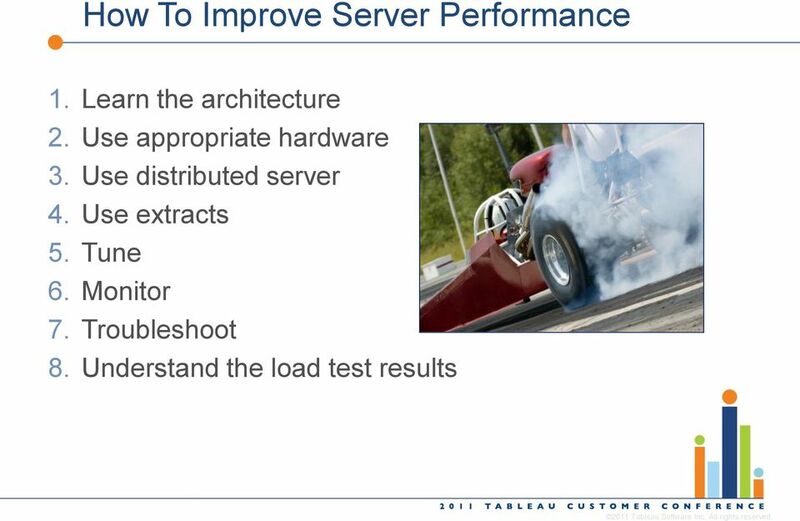 Tips and tricks to improve Server Performance How do you troubleshoot performance issues? 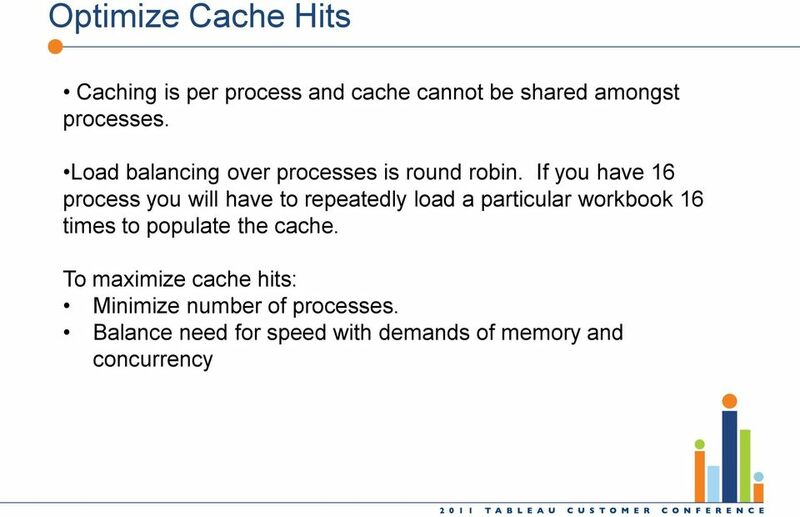 What did we do in 7.0 to improve scalability and performance 2011 Tableau Software Inc. All rights reserved. 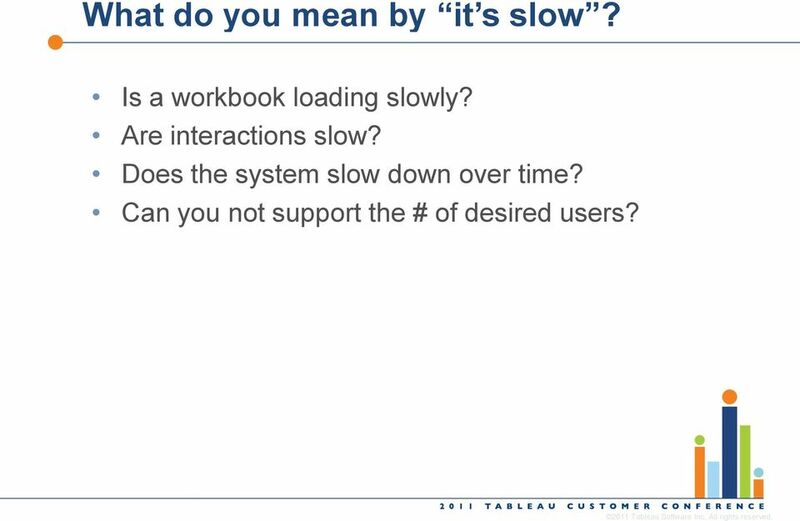 3 What do you mean by it s slow? Is a workbook loading slowly? Are interactions slow? Does the system slow down over time? Can you not support the # of desired users? 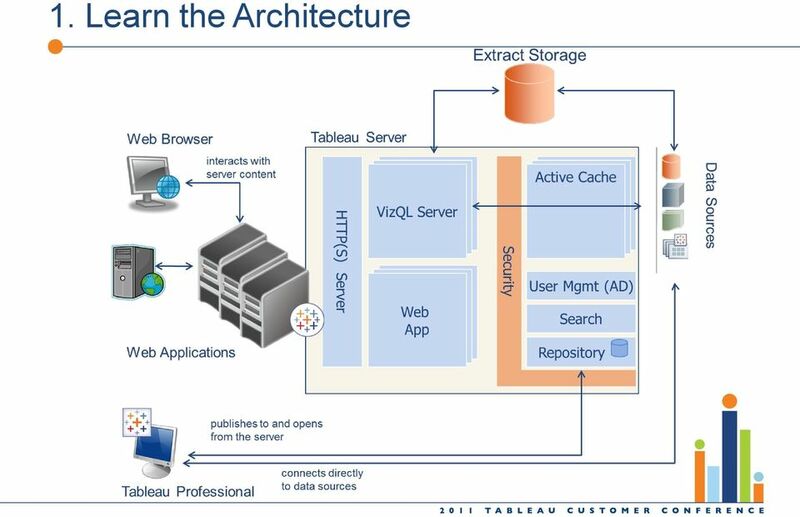 2011 Tableau Software Inc. All rights reserved. 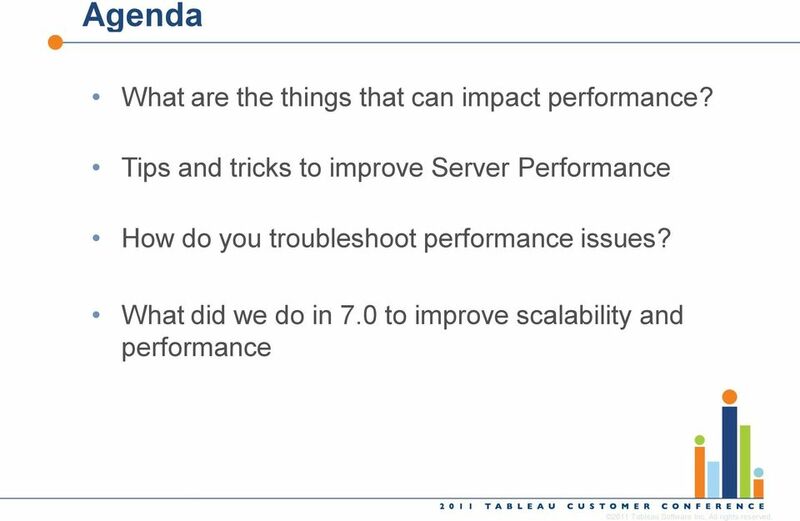 8 How To Improve Server Performance 1. Learn the architecture 2. Use appropriate hardware 3. 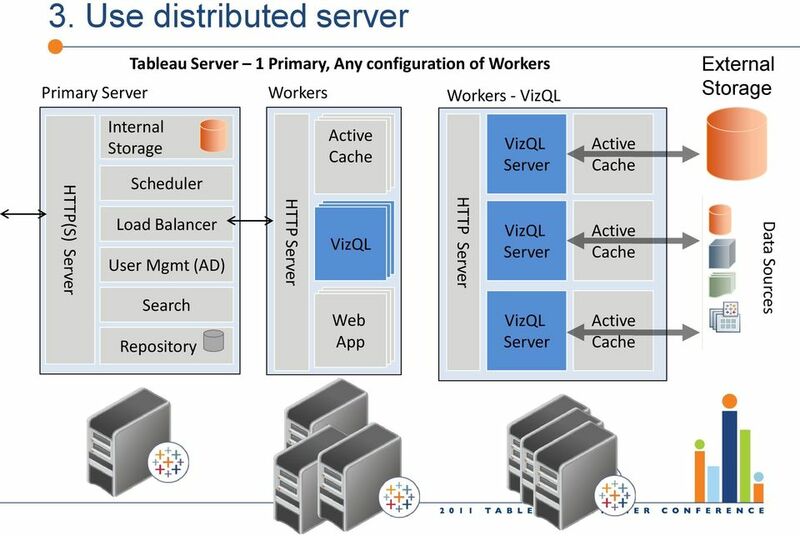 Use distributed server 4. Use extracts 5. Tune 6. 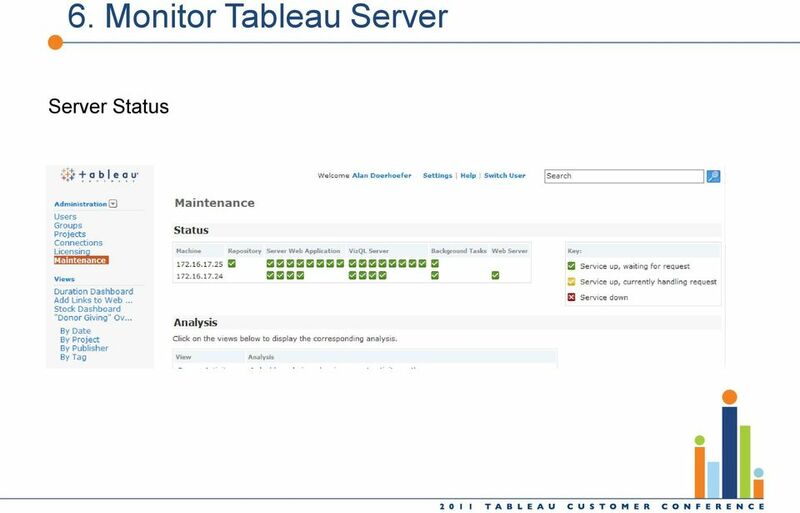 Monitor 7. Troubleshoot 8. 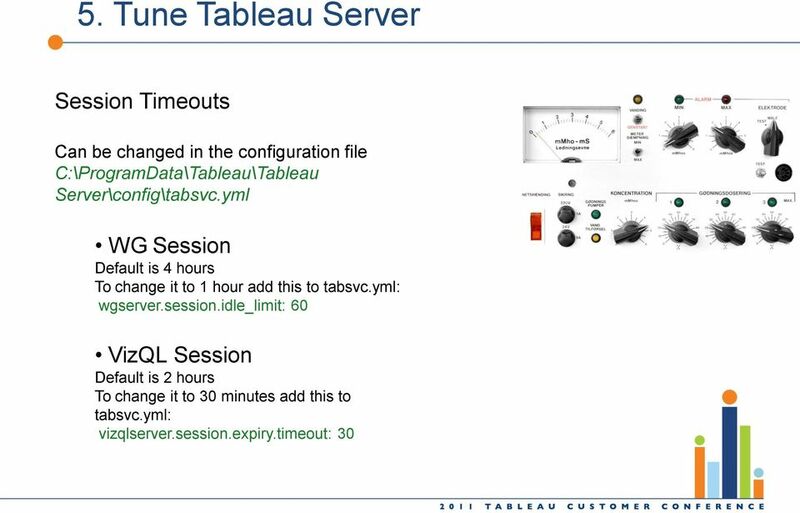 Understand the load test results 2011 Tableau Software Inc. All rights reserved. 16 4. 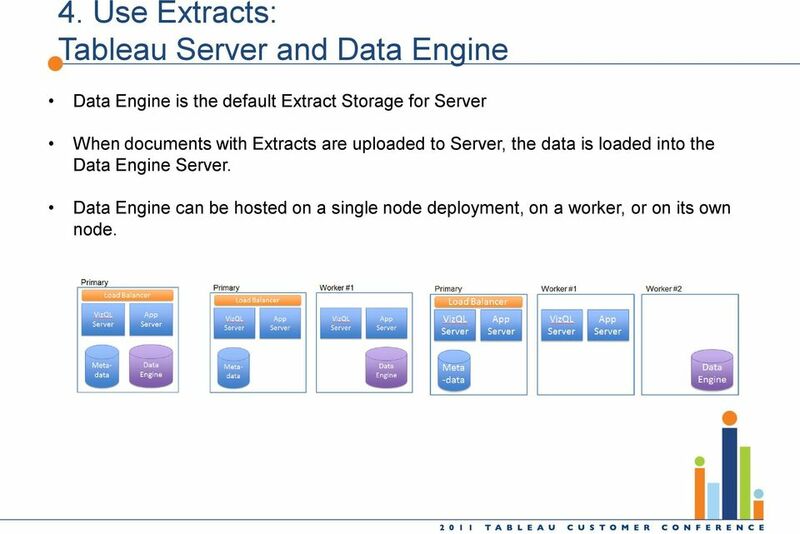 Use Extracts: Tableau Server and Data Engine Data Engine is the default Extract Storage for Server When documents with Extracts are uploaded to Server, the data is loaded into the Data Engine Server. 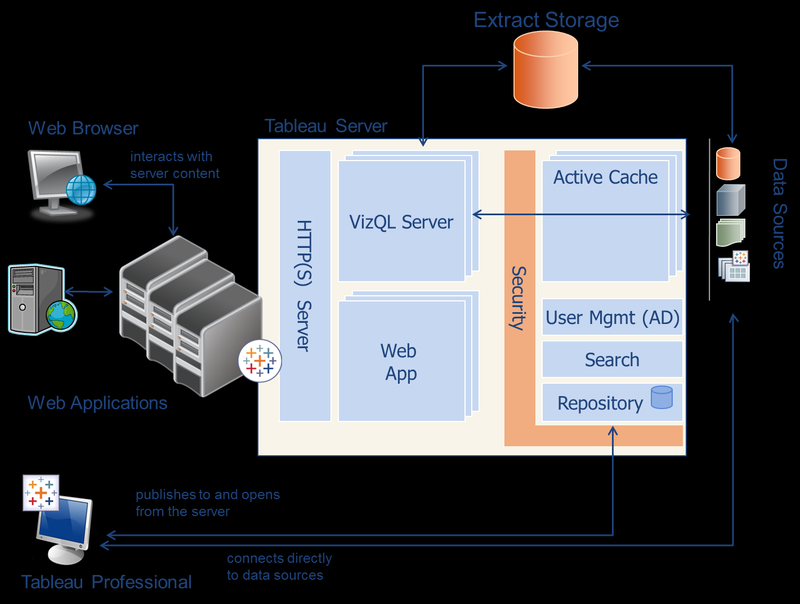 Data Engine can be hosted on a single node deployment, on a worker, or on its own node. 23 6. 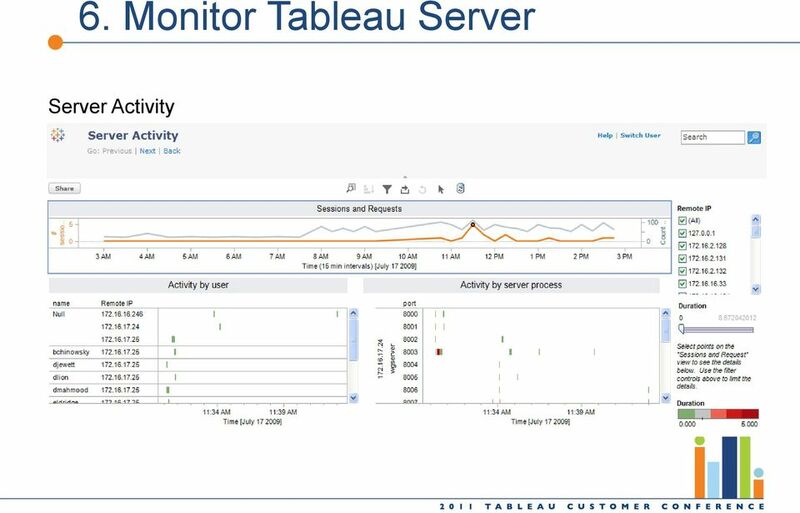 Monitor System Monitor resources with perfmon/logman Use the admin server activity page to find peak sessions/minute. 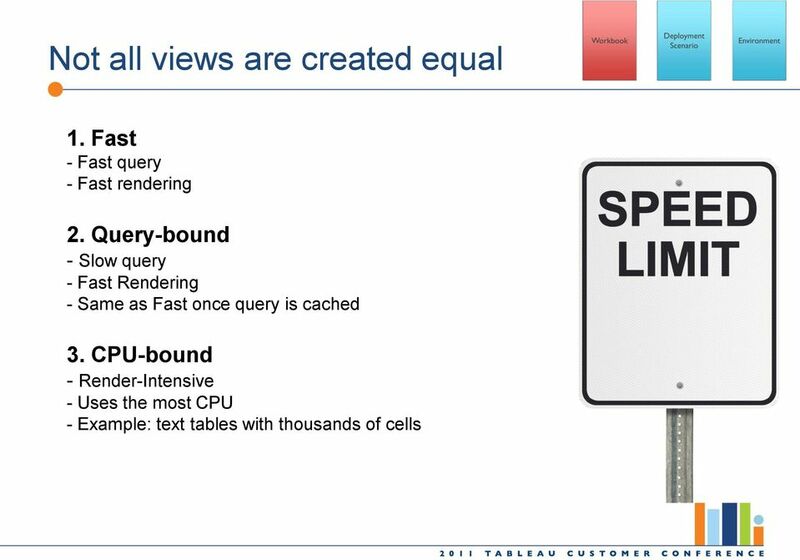 Correlate peak traffic with resource consumption. Correlation will provide route for scaling with workers. 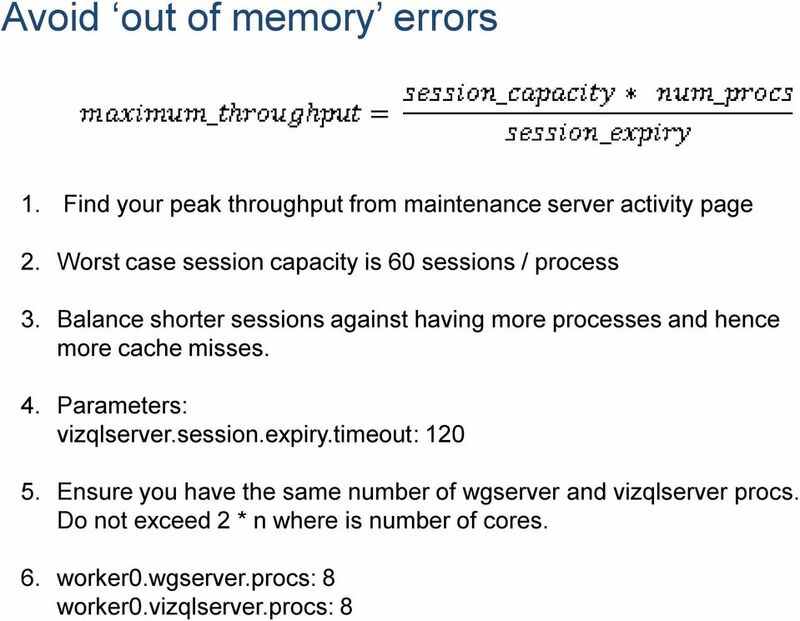 For example if vizqlserver is pushing 90% CPU utilization during peak throughput you should add vizqlserver procs to a worker machine. 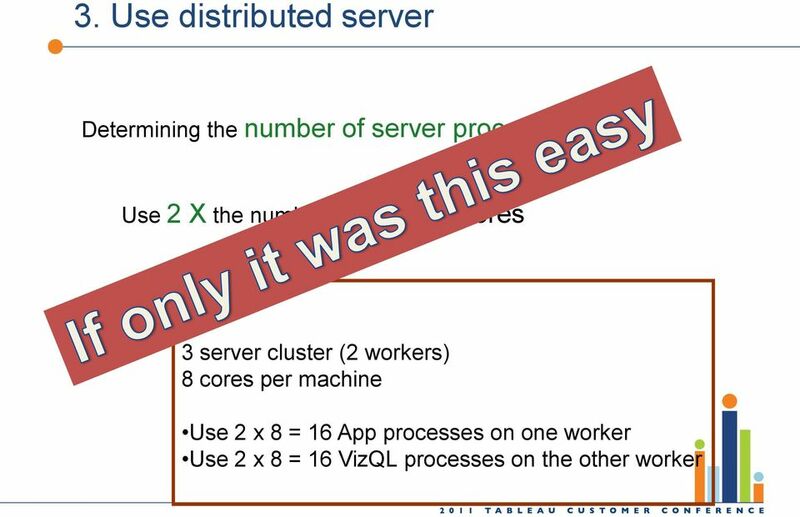 If tdeserver is bottlenecking adding vizqlserver processes will not help. 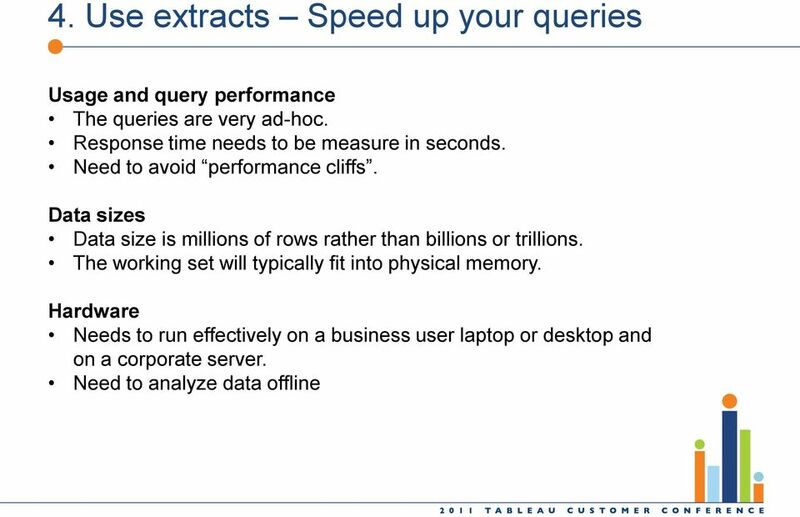 29 Please evaluate this session (TCC11 402) Tuning Tableau Server for High Performance Text to In the body of the message, type: TCC11<space>402 then letters from the table below to indicate each response. Provide additional comments after an asterisk * Sample text: TCC11 402aho*That was great! Please give your response to the following: Excellent Great Good Average Poor Bad Very Bad What was the value of this session to you? a b c d e f g What are the chances you will apply what you learned in this session in your work? h i j k l m n What are the chances you would recommend this session to a colleague? o p q r s t u Each text evaluation you send enters you into a drawing for an ipad! Performance Optimization Guide Publication Date: July 06, 2016 Copyright Metalogix International GmbH, 2001-2016. All Rights Reserved. This software is protected by copyright law and international treaties. Revised: September 2, 2010 Created: March 31, 2010 Author: Jérôme Horber CONTENTS Summary This document describes the system requirements and possible deployment architectures for MEGA Web Application. 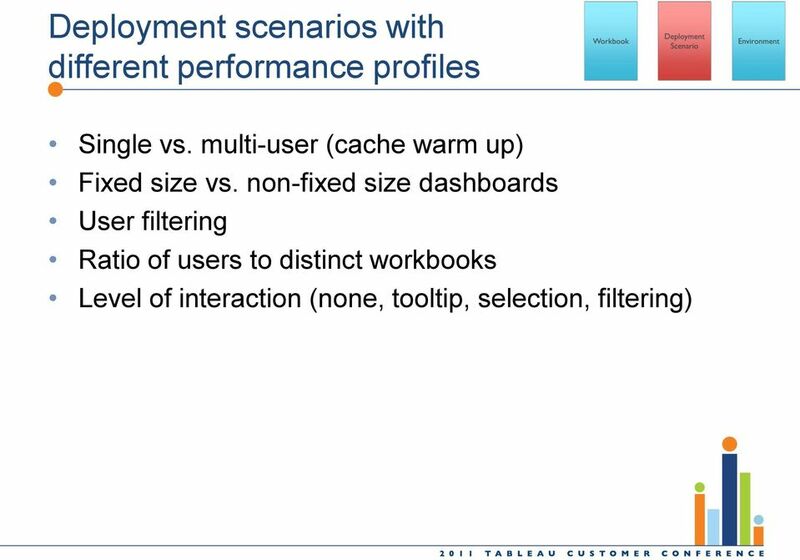 1 How to Monitor Performance Contents 1.1. Introduction... 1 1.1.1. Purpose of this How To... 1 1.1.2. Target Audience... 1 1.2. Performance - some theory... 1 1.3. Performance - basic rules... 3 1.4. Designing a Windows Server 2008 Applications Infrastructure Course Number: 6437A Course Length: 3 Days Course Overview This three day course will prepare IT professionals for the role of Enterprise Administrator. 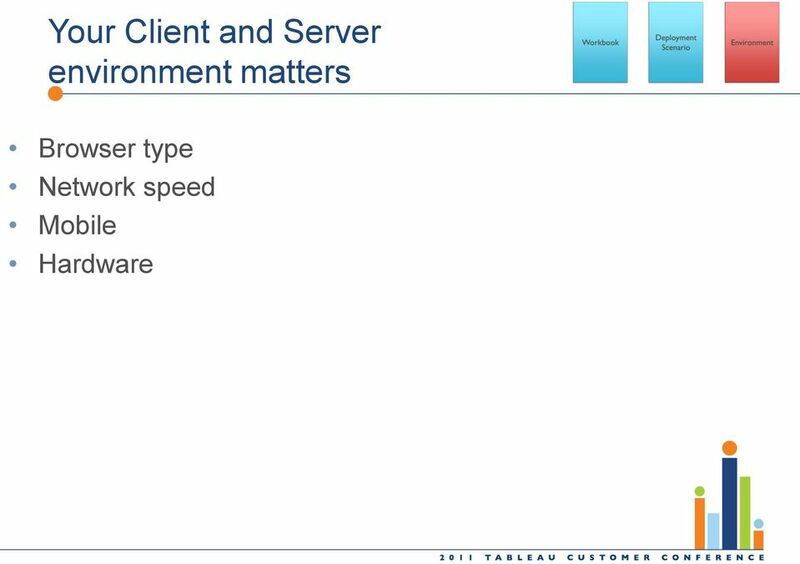 How to Configure a Stress Test Project for Microsoft Office SharePoint Server 2007 using Visual Studio Team Suite 2008. 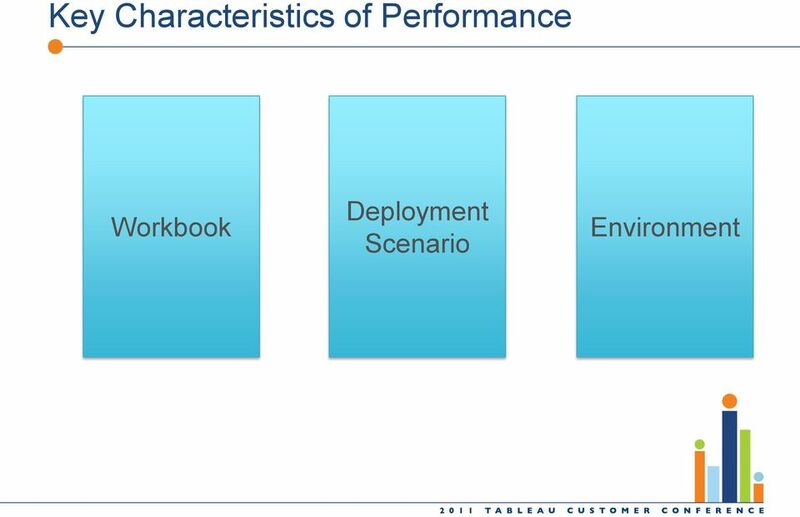 MEASURING WORKLOAD PERFORMANCE IS THE INFRASTRUCTURE A PROBLEM? 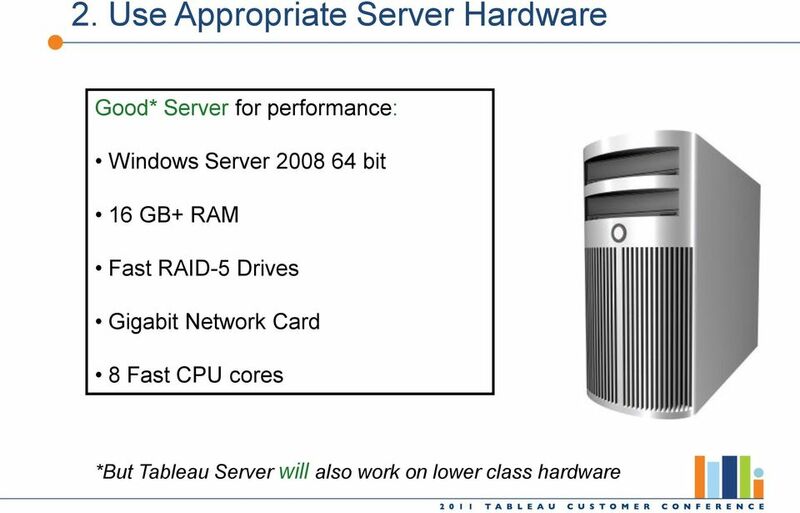 Revision Date: July 2009 Crystal Reports Server 2008 Sizing Guide Overview Crystal Reports Server system sizing involves the process of determining how many resources are required to support a given workload.